More than 75,000 trees planted in C-K in 2016 | Chatham-Kent Agriculture Development | We Grow For the World! The Lower Thames Valley Conservation Authority (LTVCA) has jurisdiction over the watersheds of all streams that drain into the Thames River, from the village of Delaware to Lake St. Clair. Its southern boundary has jurisdiction over the watersheds of all streams which drain into Lake Erie, from the Talbot Creek watershed in the east to the Two Creeks watershed in the west. This area of jurisdiction covers over 3,275 square kilometres (1,264 square miles) and includes 10 member municipalities. There is a Natural Heritage Implementation Strategy (NHIS) that came out of the tree-cutting issue a few years ago. The strategy’s purpose is to identify how the Municipality of Chatham-Kent will work with all sectors of the community to maintain and enhance the natural heritage system within our municipality and manage collectively the greater ecological goods and services that are a benefit to all members of our society. Speaking of trees, the Greening Partnership, along with local farmers and landowners, planted over 75,000 tree seedlings throughout Chatham-Kent in 2016. Last year, there were over 47,000 tree seedlings planted. This translates into 198 acres of tree cover in just two years! The minimum order is 10 trees per species. Large orders and projects over 600 trees in Chatham-Kent are eligible for 40 per cent cost share. Tree projects over 1,500 trees are eligible for up to 75 per cent cost share. Windbreaks are included if they are over 1,500 trees with 50 per cent cost share. The LTVCA is also available to plant the project for a cost of $1 per tree for machine planting and $1.50 per tree for hand planting. A site visit is required for all projects that are eligible for funding. For more information, contact Greg Van Every at the LTVCA at 519-354-7310, ext. 229. Tree orders are due by March 15, 2017. 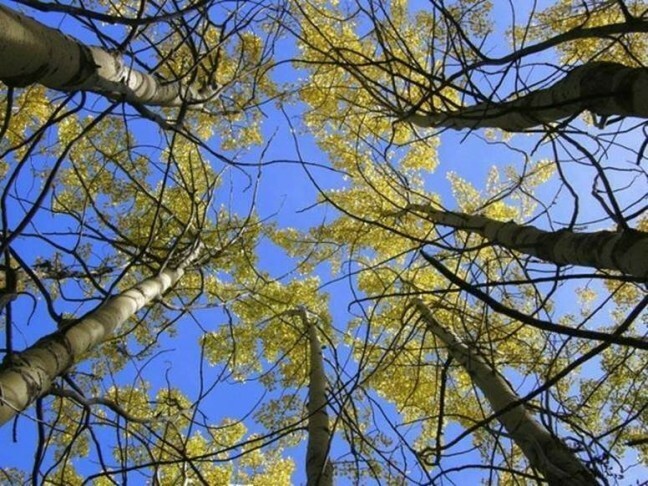 Here is a list of the various species of trees they have available: Eastern White Cedar, White Pine, Colorado Blue Spruce, Norway Spruce, White Spruce, Tamarack, Trembling Aspen, Paper Birch, Black Cherry, Hackberry, Bitternut Hickory, Kentucky Coffee Tree, Red Native Maple, Sugar Maple, Silver Maple, Bur Oak, Pin Oak, Red Oak, White Swamp Oak, White Oak, American Sycamore, Tulip, Black Walnut, American Elderberry, Arrowwood, Button Bush, Nannyberry and Red Osier Dogwood.